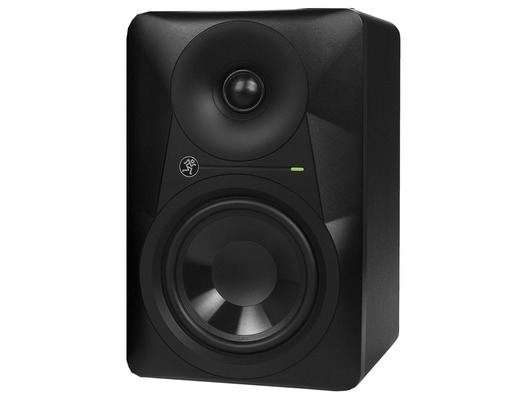 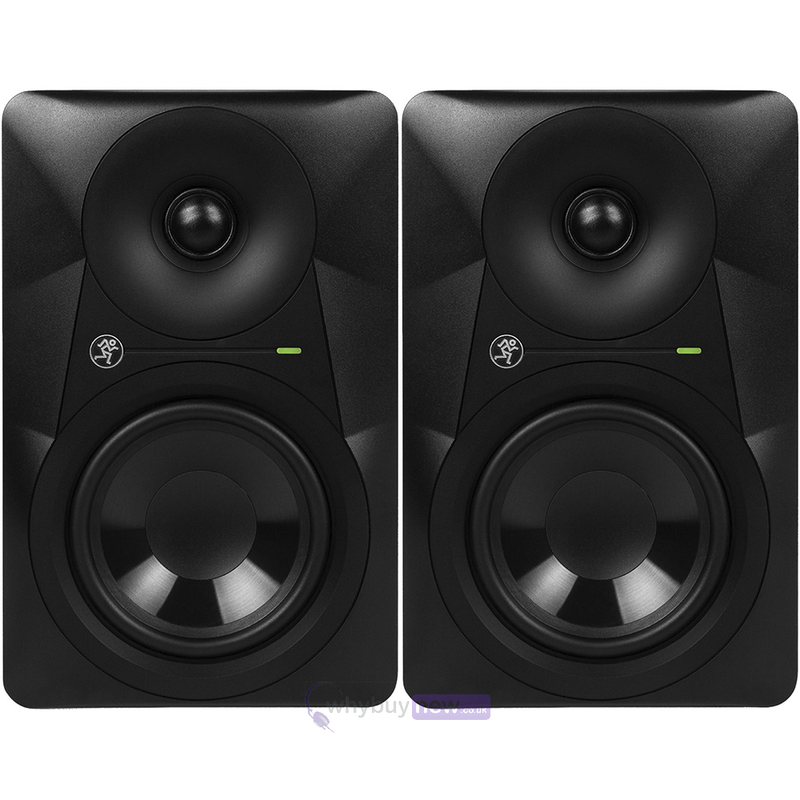 This latest and superb sounding, punchy Mackie MR824 8'' Active Studio Monitor has been designed by the Mackie engineers to deliver an incredibly natural, precise and accurate sound reproduction for your studio recordings. 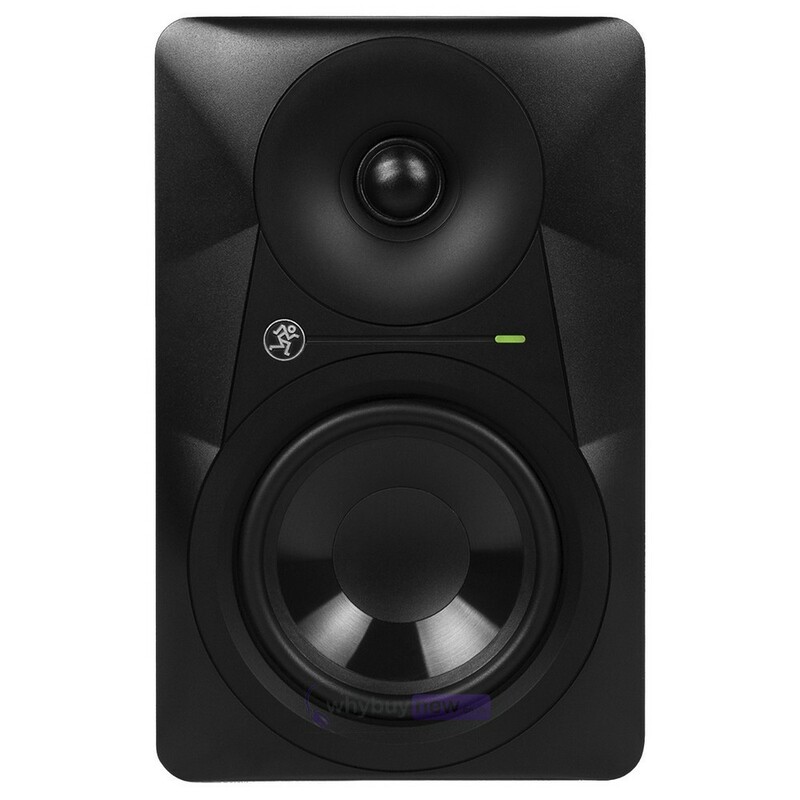 With this amazing new Mackie MR824, the ability to provide a faithful mix reproduction means that you can experience how your music will sound in other formats and environments. 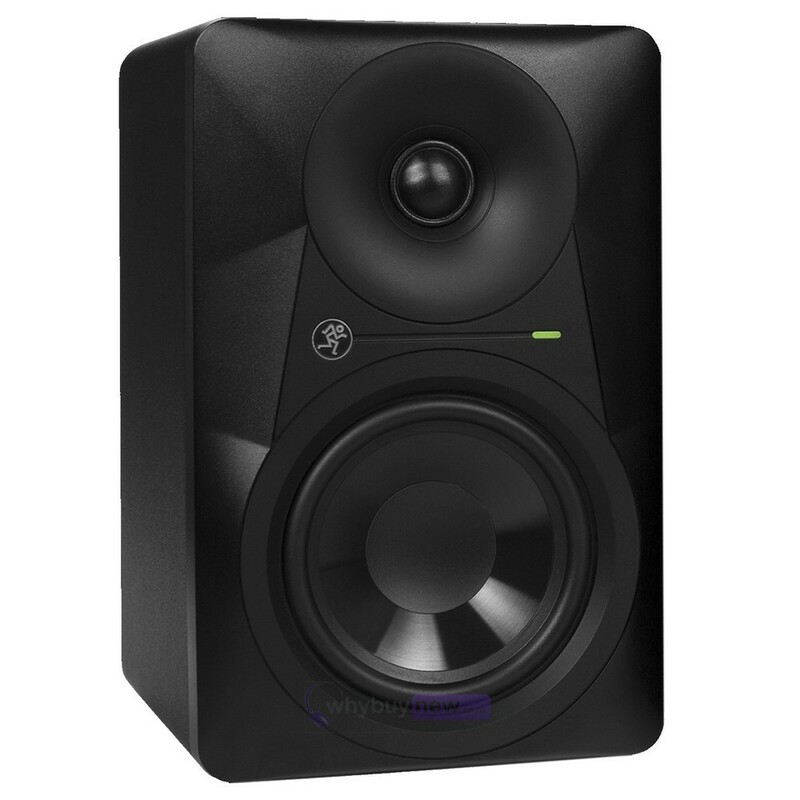 With a logarithmic waveguide, this Mackie MR824 8-inch monitor delivers a wide listening range that is both consistent and fully balanced across the entire frequency range. 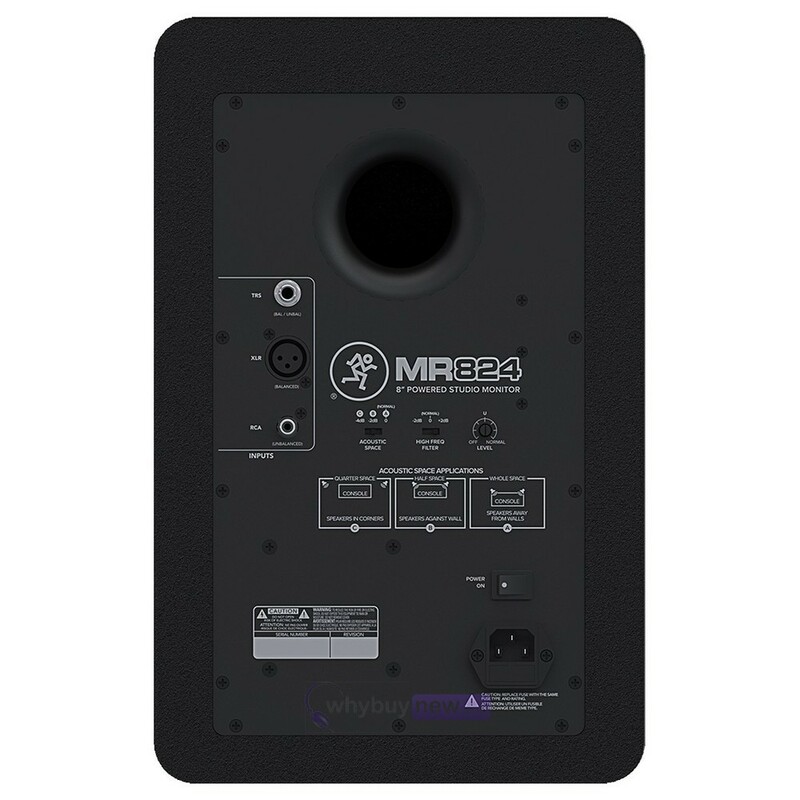 The MR824 offers a dynamic low-frequency response with a 8-inch woofer and incredible clarity thanks to the 1-inch silk dome tweeter, each powered with 85-watts of Class A/B amplification. 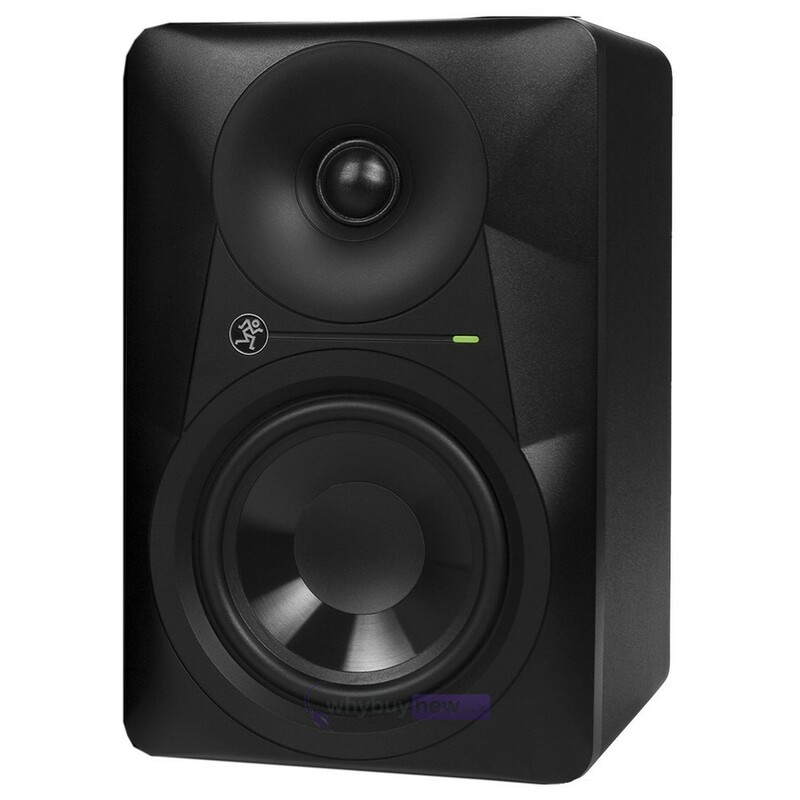 Adjustable acoustic space and high frequency filters let you optimise the monitors to your mix whilst an all-wood cabinet ensures durability.